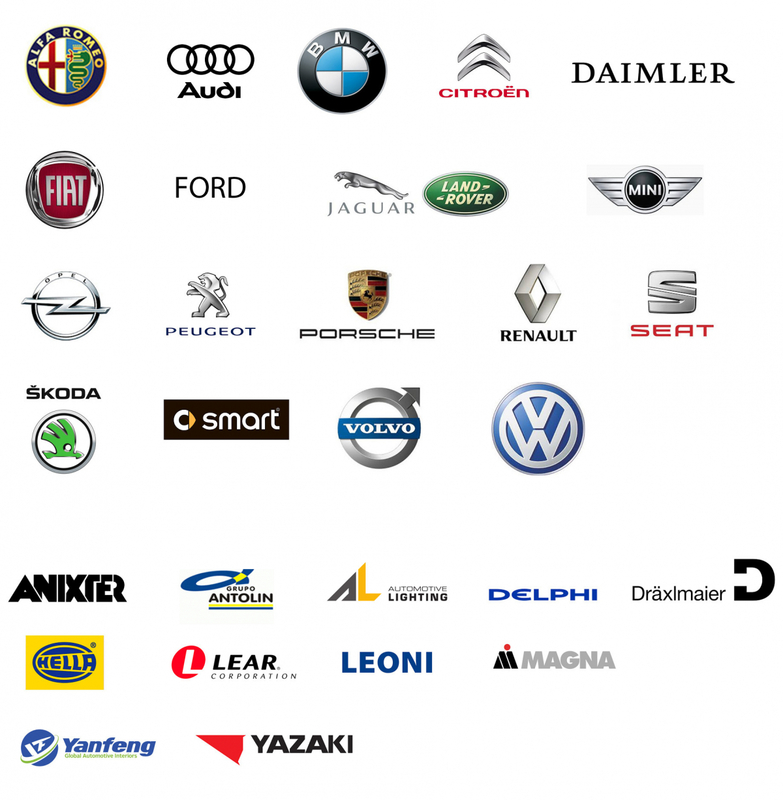 ITW Global Fasteners is supplier for all automotive manufacturers and their suppliers. The automotive sector place highest requirements on quality, efficiency and economy. In regard to fastener systems, our customers place their trust in the expertise, experience and flexibility of ITW.